Ryan was born and raised in Peru, Illinois. He knew from a young age that he wanted to become a funeral director and serve families in their time of need. After graduating from LaSalle-Peru High School, Ryan attended Worsham College of Mortuary Science graduating in 1999. During his time at Worsham, he served as the Vice President of Pi Sigma Eta National Mortuary Science Honors Fraternity. After graduating, he moved to Wisconsin and joined the staff of Pederson Funeral Home. He became co-owner in 2006 and bought the remainder of the business in 2011. 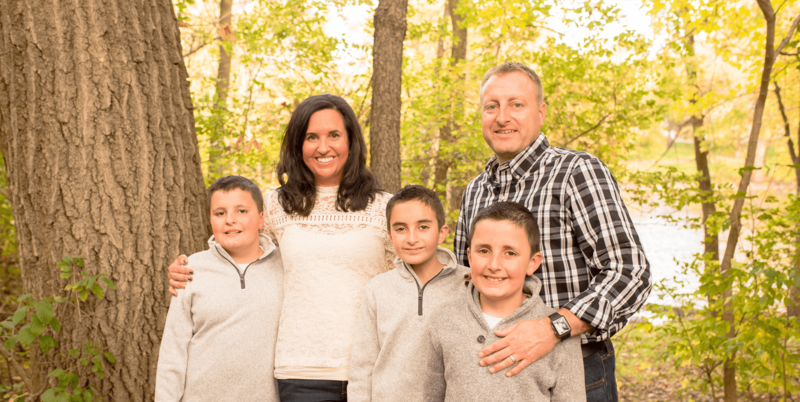 Ryan prides himself on providing excellent service to families. 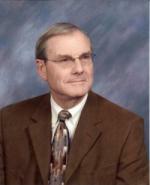 He is a licensed funeral director in both Wisconsin and Illinois. It is his sincere desire to share his years of experience in the funeral industry to help the families he serves select the most appropriate and meaningful celebration for their loved one. He is very involved in the Watertown and Waterloo communities, serving on many different boards and associations throughout his career. In his free time, he enjoys spending time with his family and rooting for the Packers, Badgers and Brewers. 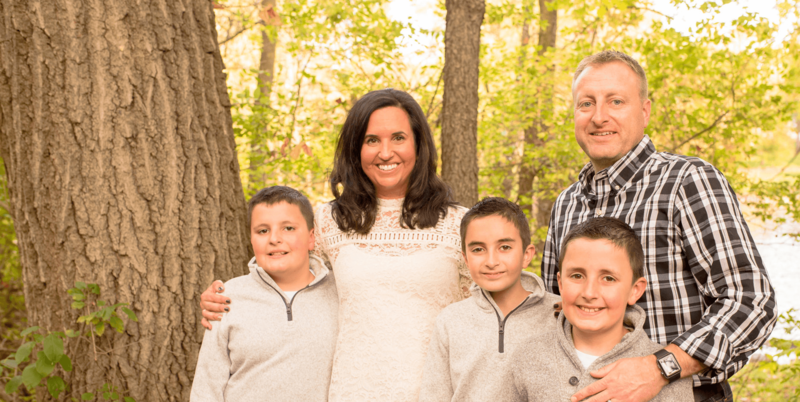 Ryan is married to his lovely wife, Angelia and the Lord has blessed their marriage with three energetic boys, Alex, Ethan and Evan. 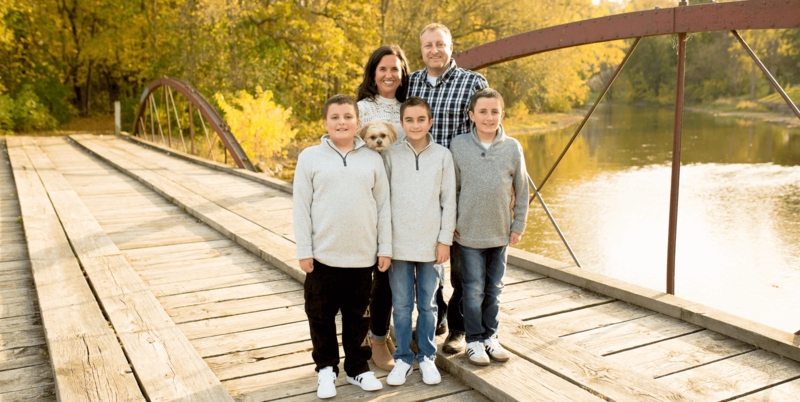 Michael was born and raised in the Chicagoland area. After graduating from Ridgewood Baptist High School, he attended Maranatha Baptist University in Watertown, WI. 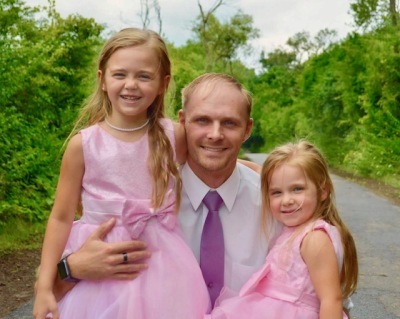 During his time at MBU, he worked for the Pederson-Nowatka Funeral Home and fell in love with serving and assisting families through the loss of their loved one. It is his passion and sincere desire to help guide and inform families during the funeralization process. Michael is currently pursuing his Mortuary Science degree with an anticipated graduation in 2020. He resides in Waterloo and is available to the Waterloo families and community 24/7. He is excited to become involved with and serve this area for many years to come. Michael has been blessed with two beautiful daughters, Madeline and Juliette. He spends most of his free time with them. I have been licensed as a Funeral Director/Embalmer since 1970. I had the privilege to be employed at funeral homes in both Milwaukee and Madison where I gained a great deal of experience. I was born in Duluth, Minn. in 1946. My father was the manager of the Downs Funeral Home in Superior, Wisconsin. In 1951 my family moved to Watertown because my father purchased the Nowack Funeral Home. I attended elementary and High School in Watertown graduating in 1964. I then attended the Univ. of Wisconsin-Whitewater and graduated from the Wisconsin Institute of Mortuary Science-Milwaukee in 1970. My education was interrupted while I was serving my county in the United States Army for two years, of which one year was in Vietnam (1968). Following graduation from college I was on the staff of the Gunderson Funeral Home in Madison for three years. In 1973 I returned to Watertown and was employed by my father at the Pederson Funeral Home. In 1978 I purchased the business from my parents and in January of 1983 I purchased the former Jones Funeral Home in Waterloo, WI. We also operated the Pederson Medical Transfer Service for many years. I have been a member of Good Shepherd Lutheran Church since 1973 where I have served as Vice President twice, Elder, Head usher, building committee member, and a number of other committees. I have been a member of the Watertown Rotary Club since 1983 serving as President in 1995-96, also on the board of directors, membership chairman, scholarship committee chairman and a number of other committees and was named a Paul Harris Fellow (an award given for meritorious service.) I was a member of the Watertown Memorial Hospital Board of Directors from 1990-1999 serving as President for three years, member of the Executive Committee, and was chairman of the planning and nominating committees. I have been a member of the Watertown Area Community Foundation Board of Directors since its inception. I helped form and served on the first Board of Directors of Rainbow Hospice. 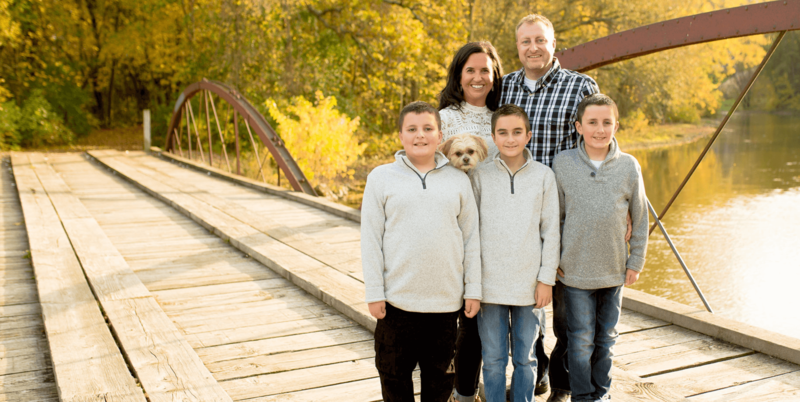 I am a member of the Watertown Area Chamber of Commerce and was an Ambassador of the Chamber for many years. I am a member of the Watertown County Club, Watertown Historical Society, Watertown Agri-Business Club having served as Vice President and scholarship committee chairman,Wethonkitha Club and was program chairman,American Legion Post # 189, V.F.W. Post #3709 having served as Quartermaster, Watertown Amvets Post # 35 Vietnam Veterans of America Chapter # 409,Waterloo Chamber of Commerce, were I volunteered at Weiner and Kraut Day for years,I am a member of the Wisconsin Funeral Directors Assn. and the National Funeral Directors Assn. and was President of the South Central Wisconsin Funeral Directors Assn. I was one of the first Funeral Directors in Wisconsin to be certified to do eye enucleating. I was a member of the Monona, WI. Volunteer Fire Dept. and a member of the Watertown Fire Dept. Auxiliary a number of years. I have been a member of the Board of Directors of Watertown Family Aid Assn. since 1983. Louise is a non-licensed employee. Louise is a retired nursing assistant. Louise worked in the Waterloo Clinic for 20 years. 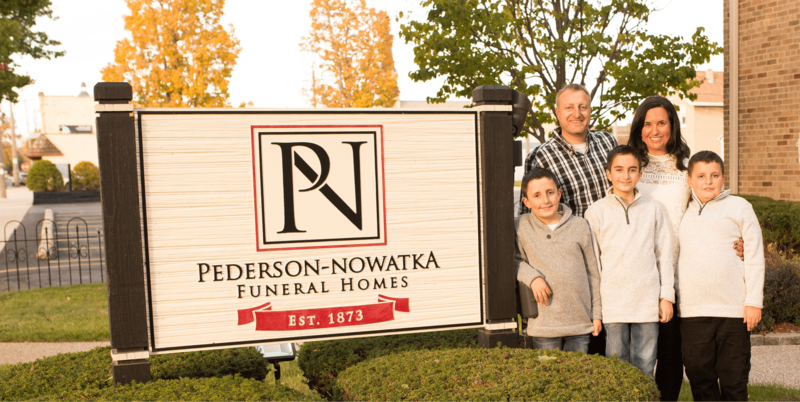 Louise has been with the Pederson Funeral Home since 1990.